What is 3-Act Math Modeling? Math modeling is often misinterpreted as using manipulatives while solving math problems. Authentic math modeling requires the use of mathematics to make sense of real-world situations. “Making sense” is the key to such math modeling. Unlike traditional real-world problems, the 3-Act Mathematical Modeling lessons in enVisionmath2.0 do not set up the problem for students to solve. Students are presented with a collection of information and context for it, but they then determine what the question is that needs to be solved and what material is pertinent to solving that question. This connection to students’ real lives and the ability to interpret that data is integral in helping students think mathematically. 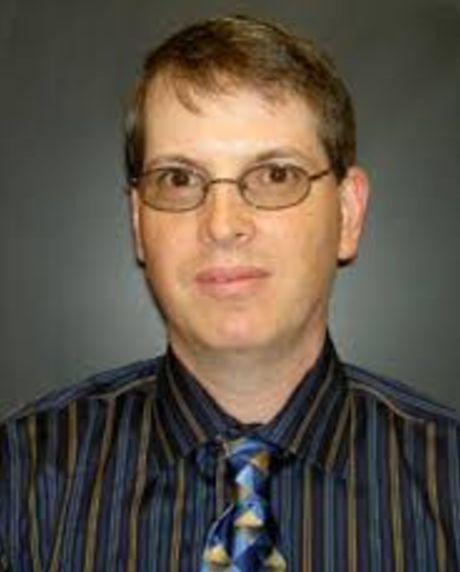 3-Act Mathematical Modeling lessons are designed to engage students in mathematical modeling of everyday events to help students see that math really is all around them and that it can explain the events. These lessons present students with the opportunity to model conceptual thinking in real-world situations. They require students to identify essential variables, formulate models from those variables, perform operations using the model, interpret the results of those operations, and validate the conclusions of those results. It all takes place within three simple acts. Pose the Problem – ACT 1, The Hook: a multimedia presentation engages students (example video below) and then is followed up online by a brainstorm of possible question and answers situations. The Model – ACT 2, The Model: Students develop mathematical models to arrive at a solution. The Resolution and Sequel – ACT 3, The Resolution: a multimedia presentation (video example below) helps learners explain the differences between their own conjectures and the actual solution. 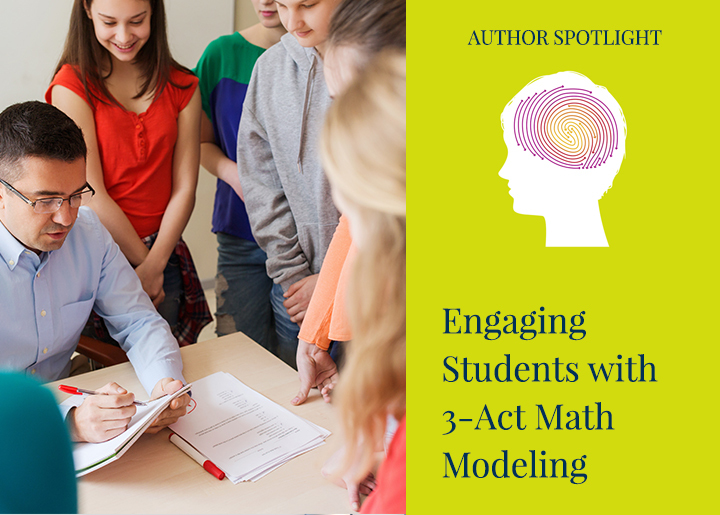 What’s so great about 3-Act Math Modeling? With 3-Act Math Modeling lessons, students control identifying the problem to be solved, determine the relevant information, and choose how they solve the problem. When students are given the opportunity to make choices in their classwork, they are more invested. They are more interested and motivated, which increases their effort toward understanding math concepts. Not least is that these lessons are low threshold, high ceiling activities. The work during these problems is far more significant than the answers themselves. Students of all abilities can work and contribute to solving problems. Though students can work at their own pace and depth, rich discussions result during each Act that challenge all students. No matter their level, the cognitive demand remains high, so that all students have the opportunity to stretch their mathematical understanding and skills. Take a look at some of these enVisionmath2.0 3-Act Math Modeling lessons and use them in your classroom today. No matter what program you are currently using, click here to download everything you need to get started using these lessons with students. Download our FREE 3-Act Math Modeling Lessons Today!